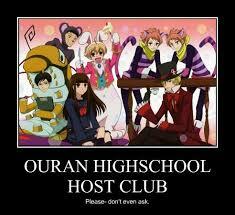 Ouran High school Host Club. Check this anime out, its the best!!!!!!. Wallpaper and background images in the Random Role Playing club tagged: photo.